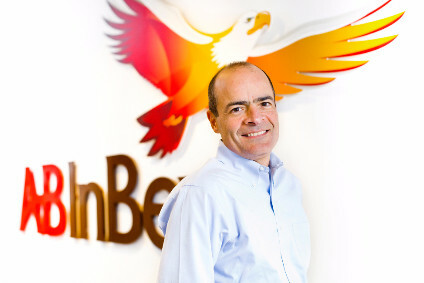 InBev has been hit by a potential beer tamperer in Canada. The country's Food Inspection Agency (CFIA) reported today (16 July) that six bottles of Inbev's Stella Artois beer brand have been suspected of being tampered with. The bottles, all of which are past their best before date, are suspected of having had concentrated alcohol added to them, leading to reports of vomiting associated with consumption of the beer. The suspected tampering incidents occurred with beer sold at restaurants and bars in Toronto, Ontario and Kamloops, British Columbia, in 330ml bottles bearing the best before dates of the end of 11/2005 and 12/2005. 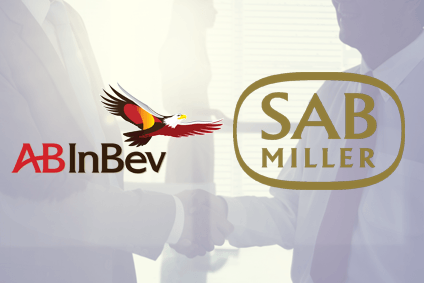 The CFIA and Labatt Breweries, InBev's Canadian unit, are collaborating with the police authorities in their investigation. 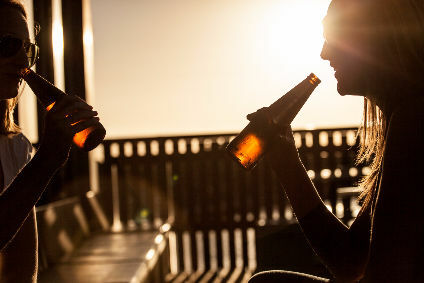 When contacted by just-drinks, a spokesperson for Labatt confirmed that the bottles had been sold in bars and restaurants in the country, and that consumers were being urged to check the best before dates on bottles. "The investigation is still ongoing, but the bottles really should not have been in the market anyway," the spokesperson added.